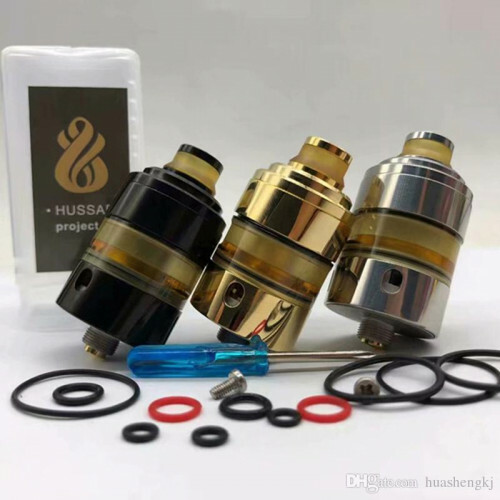 The atomizer Hussar Project X is the latest from the Polish modder Hussar Vapes. 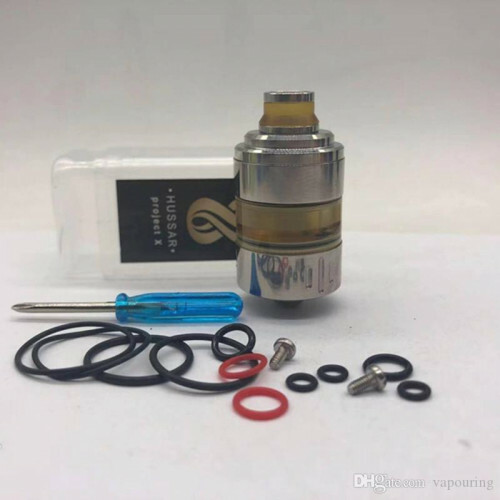 This new RTA atomizer has a RDA base associated with a tank top fill. It also offers an ultra-low atomization chamber to maximize flavors. 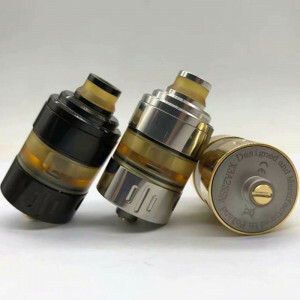 The tank part is in ultem and offers a capacity of 2ml. Equipped with a liquid control, it will be possible to open and close the arrival of liquid during filling.